“To mark the occasion the Fuorisalone event, FMG Fabbrica Marmi e Graniti and Iris Ceramica present TOGETHER. THE NEW COMMUNITIES IN AFRICA – Noero Architects, Wolff Architects, ASA studio and NLÉ an exhibition organised by Luca Molinari. 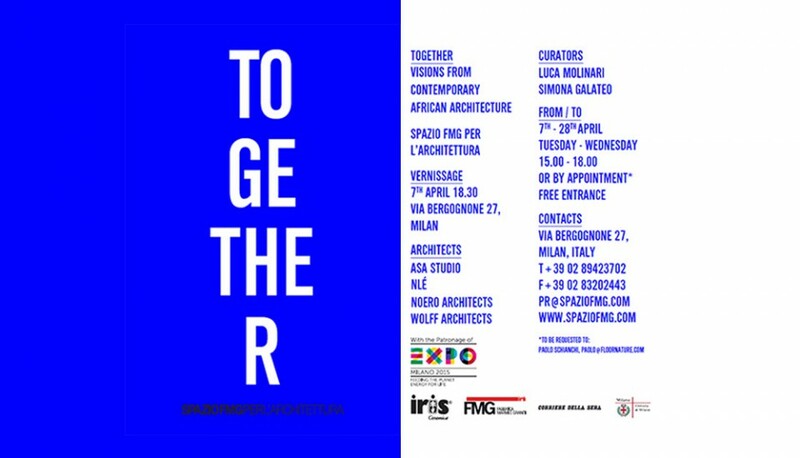 The exhibition which will be held at the SpazioFMGperl’Architettura from 8 to 28 April, in the year Cape Town has been named the World Design Capital, will bring, for the first time to Italy, the vision of four of the best African architect’s firms using the most contemporary language of all: video. 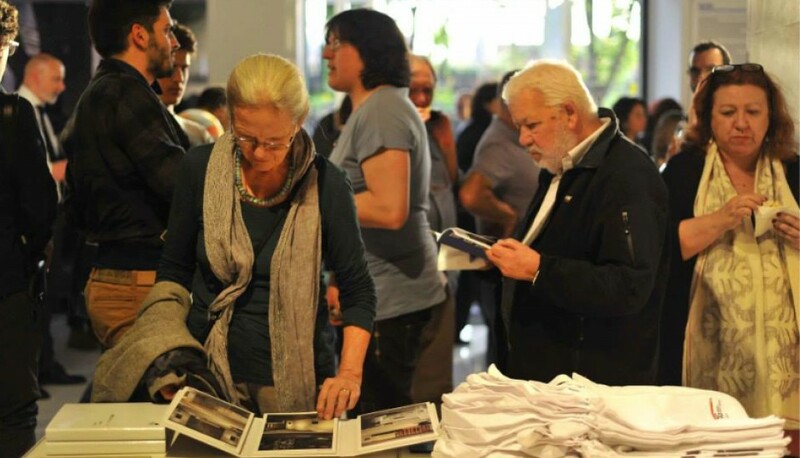 An event that sets out to be a consideration on the ethical and sustainable evolution of the urban scenario. 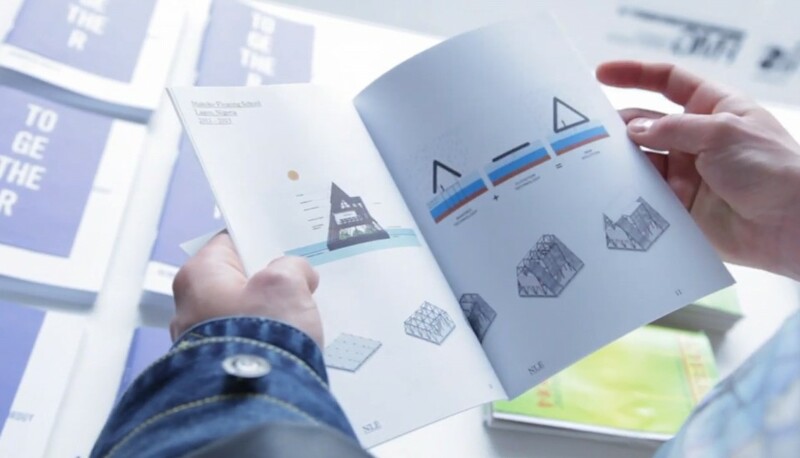 Noero Architects, Wolff Architects, ASA studio and NLÉ are four different organisations in terms of project types and design, yet they share the same human, civil and professional commitment that can be a turning point in the sustainable development of local and global “urban communities”.